Green can be taken to represent life itself and the essence of every living thing on earth. It can be jealously or envy, but it also denotes growth and renewal. Green is frequently associated with springtime and the re-birth that happens to our earth every year. It’s fresh and healthy, and can represent a new beginning. When combined with a wide variety of other colors, green can take on a life of its own. Traffic lights have green all over the world. Plant a seed in peoples’ mind that will surely grow with the power of green. 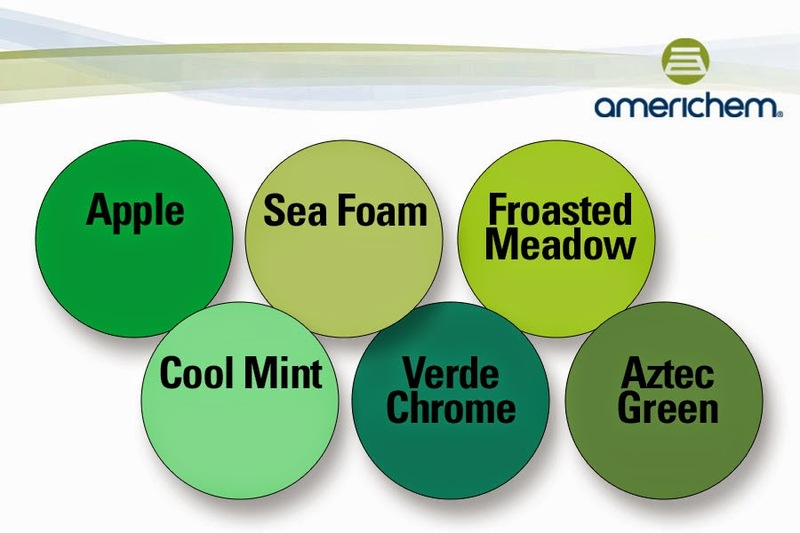 Let Americhem help put green to work for you.